Send the answer to the question: "What was the musical theme of Sunday 11/18's segment of "Morning Dew"??? (There is a theme)...Just go to http://www.archive.wbai.org now and click the player link next to Morning Dew for 11/18/12...Enjoy the show & Good Luck!!! Tonight On Morning Dew !! Take a head trip through time and set the controls for the 1960's. Stu Robins sets your musical landscape to yesteryear and taps into social, political and cultural issues and how it relates to the music of the time. Join us for Morning Dew starting at 1 AM for a two-hour mind excursion back to our roots. Tune in to 99.5 FM or http://www.wbai.org" onclick="window.open(this.href);return false; and experience this extraordinary cross-section of counterculture schwag early Sunday morning December 2nd. 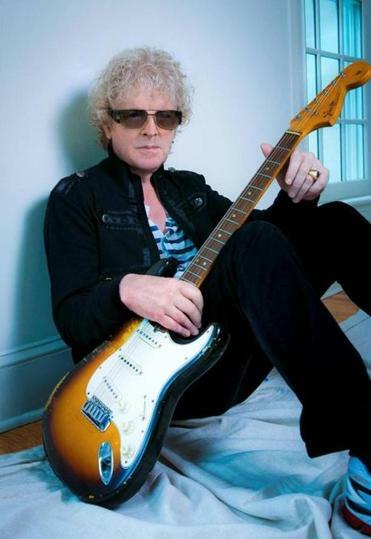 Ian Hunter Interview on Morning Dew! ...and Now, "When I'm President"!!! Don, Stu & Bob got to Interview the great Ian Hunter tonight!!! He was very gracious and generous with his time, talking for about 40 minutes! We will Air it Tonight @ 1;00 - 3:00 AM (EST ~ Sunday AM ~ Late Sat Nite) — at Morning Dew ~ WBAI 99.5 FM ~ Streaming at http://www.wbai.org" onclick="window.open(this.href);return false;. 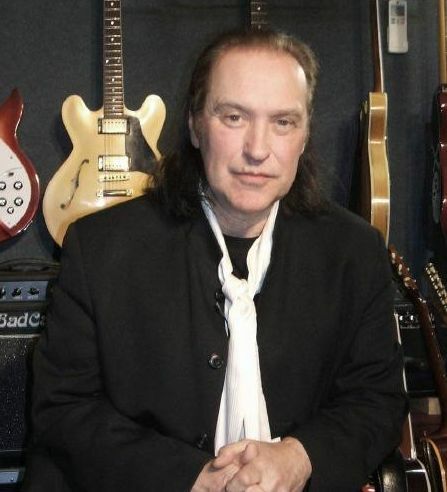 The "Morning Dew" Radio Show sincerely apologizes to Dave Davies of The Kinks and his fans, for the 2nd consecutive week of Technical issues that resulted in Dead Air for several hours on WBAI-FM earlier today. 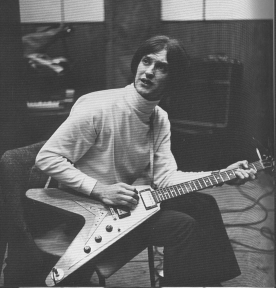 The result was a Pre-emption of the Broadcast of Dave Davies Interview by Stu Robins of Morning Dew. Several other Programs were also affected. The reason for the Dead Air was related to Transmitter Problems resulting from moving WBAI's entire Broadcast Facility uptown to Harlem all the way from Wall Street. We regret any inconvenience or confusion. Thanks to Dave Davies and his Fans as well as our regular listeners of Morning Dew for your extraordinary patience in this series of Technical SNAFU's. We promise this Interview will prove worth the wait!!! **you'll hear a great story about Jerry Garcia!